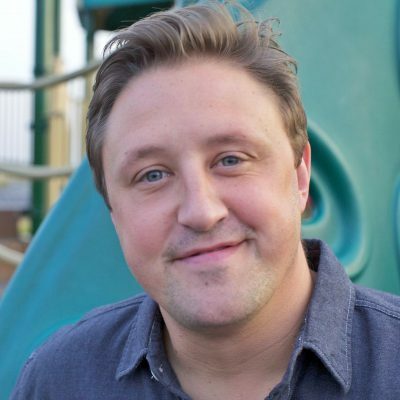 If you find yourself pacing around the kitchen late at night after all the kids have gone to sleep, rummaging through the folders in their backpacks, trying to figure out what’s going on – you’re not alone. 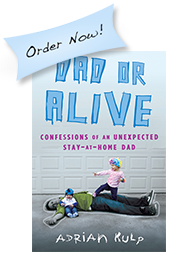 If you’re anything like me and my wife, the parenting ‘admin’ often occurs after the madness dies down. Those hours between 5-8pm (we refer to them as the ‘witching hours’) can be chaotic. Our front door seems to be revolving, with neighborhood friends often competing to see who can clean us out of popsicles and organic cheese puffs the fastest. It’s during those QUIET hours after 9pm (if we’re lucky), that we’ve found ourselves reading into the literature that’s been sent home with any of our three (of 4) wildlings. In our travels, we’ve more frequently been exposed to the idea of STEM (Science, Technology, Engineering & Mathematics) being incorporated into their curriculum and I, for one, couldn’t be more excited. As very few people know, back in the 80’s, I was fortunate enough to be accepted into an accelerated class upon entering the first grade. That class was helmed by a mentor (and now friend) who held the role of Archaeologist, linguist and translator of Chinese and Russian, Astronaut candidate on the Challenger and most recently, Professor of Anthropology. We were exposed at an early age to things within the realm of the STEM program and I firmly believe that it not only enhanced my learning experience, but inspired a passion within me to WANT to learn. A few days ago, HughesNet, America’s leading satellite internet provider, reached out to me in an effort to help spread the word of their support of 4-H. As a technology company, HughesNet believes that quality STEM education should be available to kids across the U.S. HughesNet chose 4-H because both organizations serve small, local communities nationwide. HughesNet strongly believes that STEM education is imperative to build leaders who will play a role in advancing our country’s competitiveness in the global economy. This year, HughesNet and 4-H are looking to turn National Youth Science Day into a month-long celebration, focused on coding and computer science. Together, they are passionate about inspiring the next generation of STEM leaders and are providing access to quality STEM education to kids across the country. 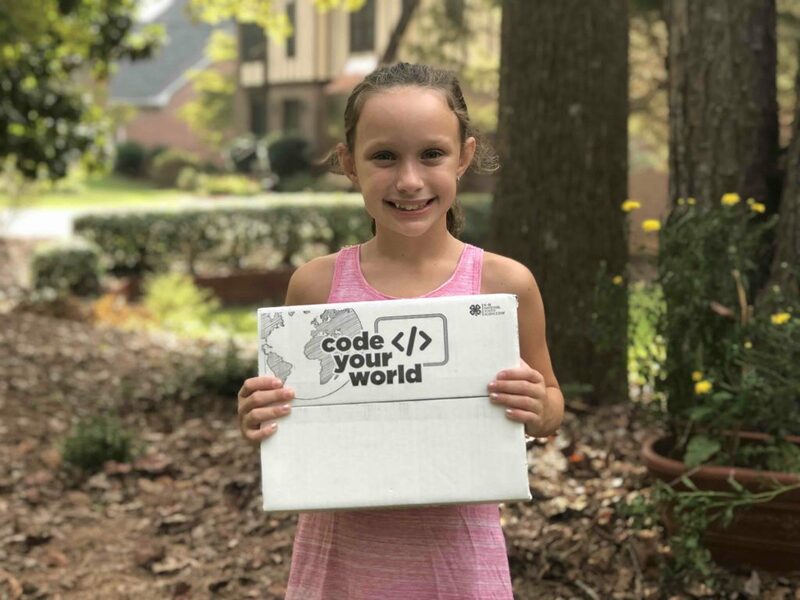 As part of that celebration, this October, HughesNet is giving away ‘Code Your World’ kits as part of that mission – and Ava and myself are here to help! The national NYSD celebration kicks off on October 1st and coding events can take place all throughout the month. 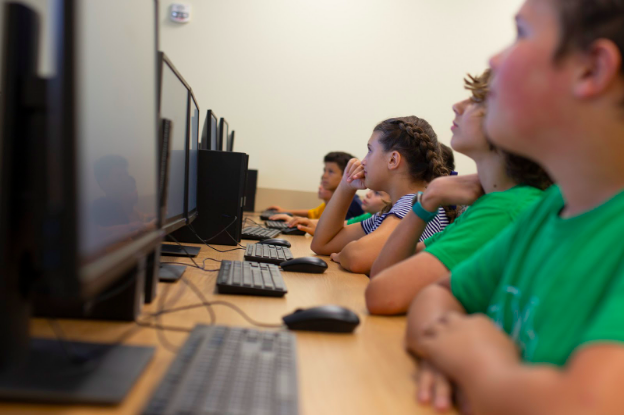 Easier than ever to facilitate, Code Your World is a four-part challenge that teaches kids ages 8-14 to apply CS to the world around them through hands-on activities. 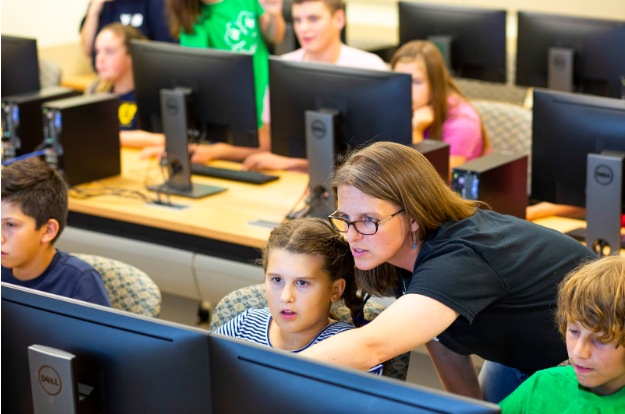 Developed by Google and West Virginia University Extension Service, it includes a computer-based activity on Google’s CS First platform and three unplugged activities that bring coding to life through games and interaction. Your can purchase your Code Your World kit below to get ready for National Youth Science Day…….OR, you can stay tuned for my next post, which will direct you towards a FACEBOOK giveaway, where I’ll be giving away 12 free kits to a handful of lucky winners! PURCHASE YOUR KIT HERE for $21.95. Stay tuned for my next post and let’s get educated together! 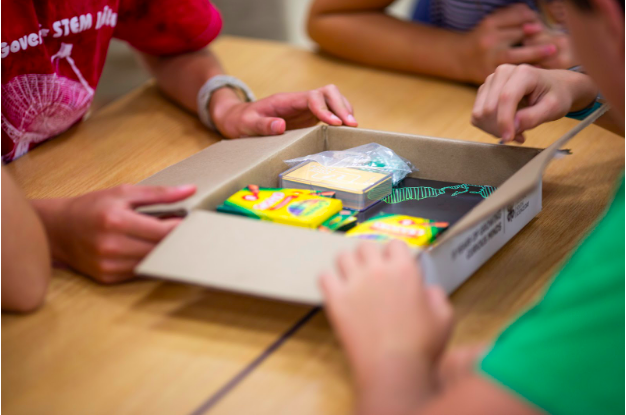 EDITOR’S NOTE: This was a sponsored post on behalf of HughesNet and their partnership with 4-H, to bring STEM to the children! For more information on HughesNet, check them out HERE, on Facebook and Twitter. To order your own kit, click HERE – but don’t count yourself out as a winner on my next post! 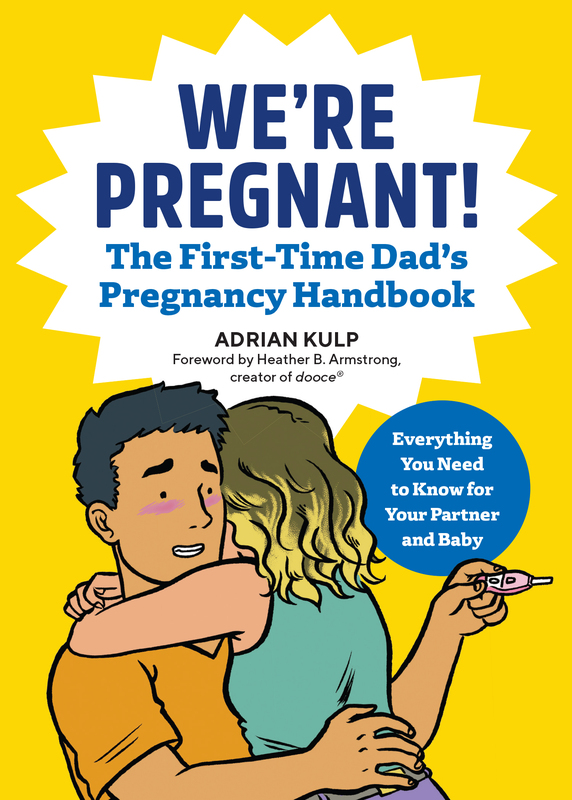 « How Do You Get Anything Done with a Newborn?